This collection of articles contains the proceedings of the two international conferences (on Number Theory and Cryptography) held at the Harish - Chandra Research Institute. In recent years the interest in number theory has increased due to its applications in areas like error-correcting codes and cryptography. 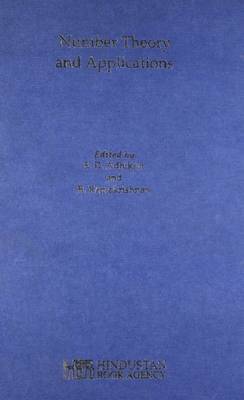 These proceedings contain papers in various areas of number theory, such as combinatorial, algebraic, analytic and transcendental aspects, arithmetic algebraic geometry, as well as graph theory and cryptography. While some papers do contain new results, several of the papers are expository articles that mention open questions, which will be useful to young researchers.